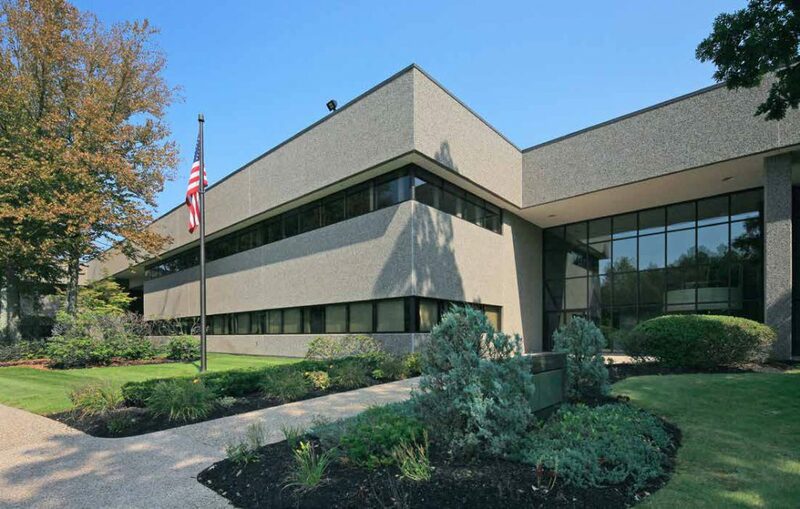 April 15, 2016 (Boston, MA) – Houston-based Boxer Property announced today the acquisition of 85 Swanson Road in Boxborough, MA. Located immediately off of I-495 (exit 28) on Route 111, just minutes from Route 2. 85 Swanson features 96,933 square feet of first class office space rent across two floors. Tenants of 85 Swanson appreciate the idyllic wooded hilltop setting, duel atrium lobbies, amply parking, five dock-high loading doors, and a freight elevator. Additional features to be added by Boxer Property Management include on-site maintenance, leasing, and management staff, along with Boxer Property’s mobile app and online Tenant Center. Space available at Boston includes 50,000+ square foot full floor office available January 1, 2017 all the way down to executive suites available immediately.